The creation of artificial embryos has moved a step forward after an international team of researchers used mouse stem cells to produce artificial embryo-like structures capable of 'gastrulation', a key step in the life of any embryo. The team, led by Professor Magdalena Zernicka-Goetz at the University of Cambridge, previously created a much simpler structure resembling a mouse embryo in culture, using two types of stem cells—the body's 'master cells' - and a 3-D scaffold on which they can grow. Once a mammalian egg has been fertilised by a sperm, it divides multiple times to generate a small, free-floating ball comprising three types of stem cells. At the stage of development known as the 'blastocyst' stage, the particular stem cells that will eventually make the future body—the embryonic stem cells (ESCs) - cluster together inside the embryo towards one end. 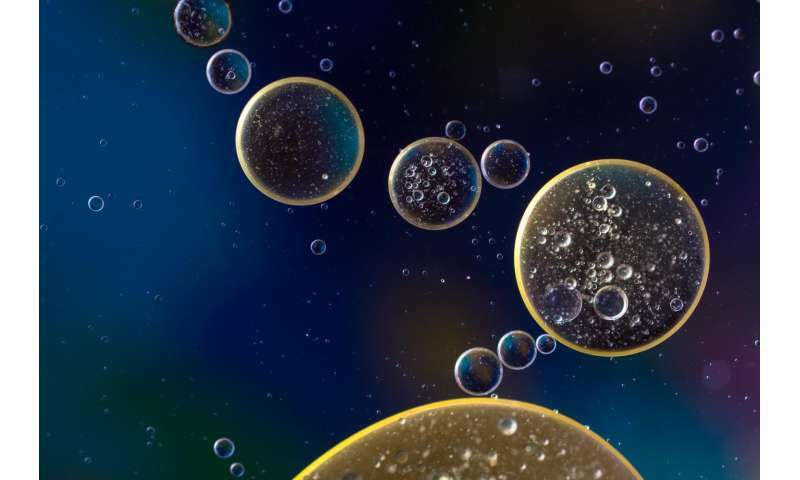 The other two types of stem cell in the blastocyst are the extra-embryonic trophoblast stem cells (TSCs), which will form the placenta, and primitive endoderm stem cells (PESCs) that will form the yolk sac, ensuring that the foetus's organs develop properly and providing essential nutrients. In March 2017, Professor Zernicka-Goetz and colleagues published a study that described how, using a combination of genetically-modified mouse ESCs and TSCs, together with a 3-D 'jelly' scaffold known as an extracellular matrix, they were able to grow a structure capable of assembling itself and whose development and architecture very closely resembled the natural embryo. There was a remarkable degree of communication between the two types of stem cell: in a sense, the cells were telling each other where in the embryo to place themselves. However, a key step in the life of the embryo—gastrulation, described by the eminent biologist Lewis Wolpert as "truly the most important time in your life—was missing. Gastrulation is the point at which the embryo transforms from being a single layer to three layers: an inner layer (endoderm), middle layer (mesoderm) and outer layer (endoderm), determining which tissues or organs the cells will then develop into. By adding the PESCs, the team was able to see their 'embryo' undergo gastrulation, organising itself into the three body layers that all animals have. The timing, architecture and patterns of gene activity reflected that of natural embryo development. "We can also now try to apply this to the equivalent human stem cell types and so study the very earliest events in human embryo development without actually having to use natural human embryos," says Professor Zernicka-Goetz.